Welcome to our celebration of of all the new goodies in the Stampin' Up! catalog! 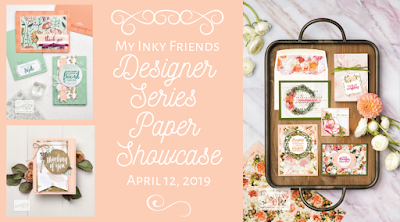 Each My Inky Friend Design Team Member chose a stamp set to feature with free creative reign to use new colors, new products, and new ideas! Happy Hopping! 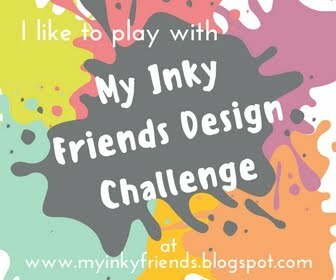 Copy and Paste Our Badge to Your Blog!